I always love shooting a Blenheim Palace Wedding in Oxfordshire and today as I am starting to work through the images from last weekends wedding this striking image jumped out at me from the pack. The wind had caused a few problems with the full length veil during my alone time off with the couple (never mind it was just above freezing!) 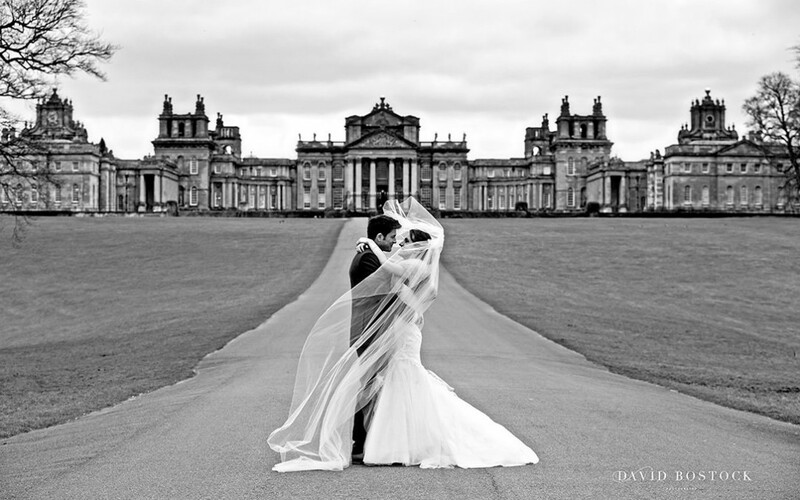 but this shot is perfect with the veil wrapping around the bride & groom as they stood in the middle of the path leading up to the majestic Blenheim Palace. 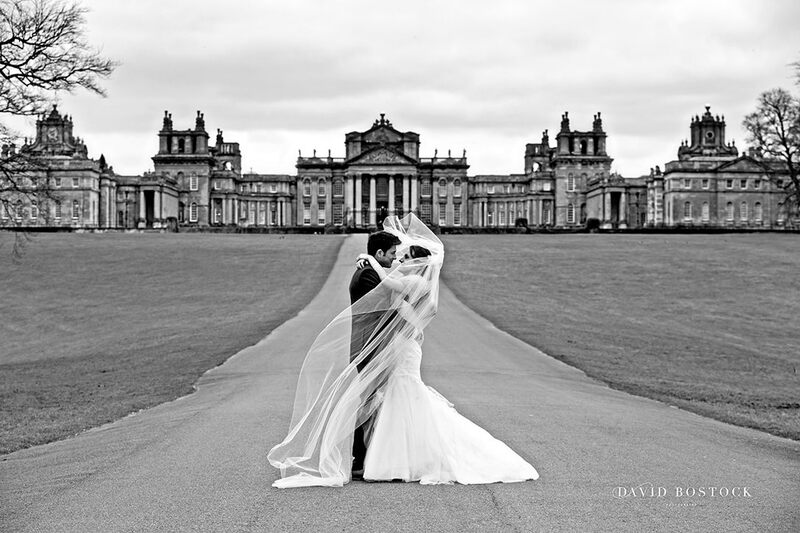 I know Sam & Alex are probably in roasting temperatures on their honeymoon so the cold of the shoot at Blenheim is just a very happy memory for them now. I hope they enjoy this little tiny peek of what is to come.